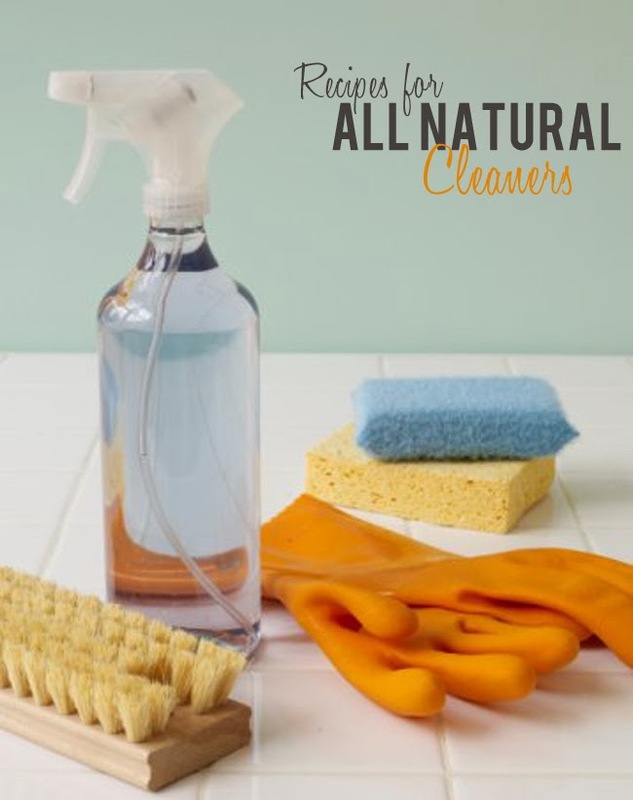 Do you have any all natural cleaning tips? Hi Tonya - Pinned this post. I am trying to get rid of all the chemicals in my home. This is a great resource. I will be doing the olive oil on my stainless this afternoon. Great tips! Wondering if scented castile would work, or do I need to get one that is unscented? Hi Kimberly - I think you could use the scented castile soap - it would work fine... you just want to make sure that the scent goes well with the essential oils that are in the recipes. I generally use unscented as the oils I use have a good scent to them. It's totally up to you!